Highly desired corner location 3 bedroom & 2 bathroom condo looking out to Williams-Brice Stadium. Roof deck party area with covered awning and TV set up to have the best tailgate parties for USC home games. 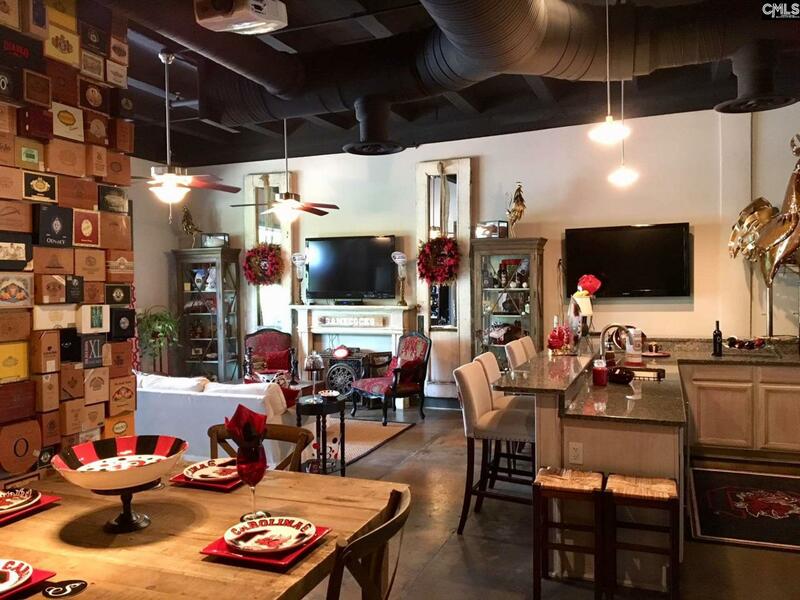 Upgraded granite counter tops, stainless appliances, beautiful concrete stained floors throughout, custom cabinetry, updated bathrooms, projection screen TV ready for game-day, and just in time before the football season to start. Take advantage of a package deal where this 3 bedroom condo and the 2 bedroom condo directly next door are both for sale at a total of $525,000. Double the roof top party deck area, double the parking spaces, double the amount of people over for tailgating, and double the fun. Listing courtesy of Cmm Realty, Inc.. Listing provided courtesy of Cmm Realty, Inc..
© 2019 Consolidated Multiple Listing Service, Inc. All rights reserved. IDX information is provided exclusively for consumers' personal, non-commercial use and may not be used for any purpose other than to identify prospective properties consumers may be interested in purchasing. Information is deemed reliable but is not guaranteed accurate by the MLS or The Meade Team | Keller Williams Realty. Data last updated: 2019-04-18T14:40:08.437. The Meade Team is Columbia's most innovative real estate team.